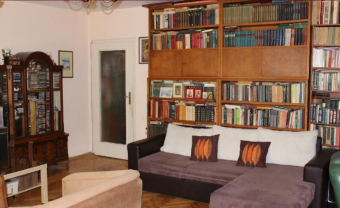 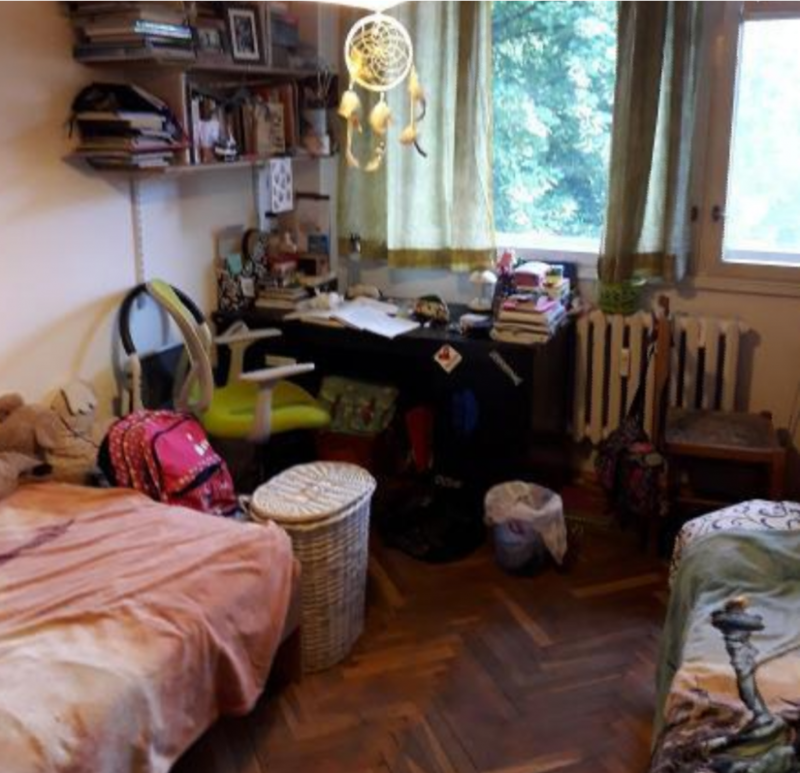 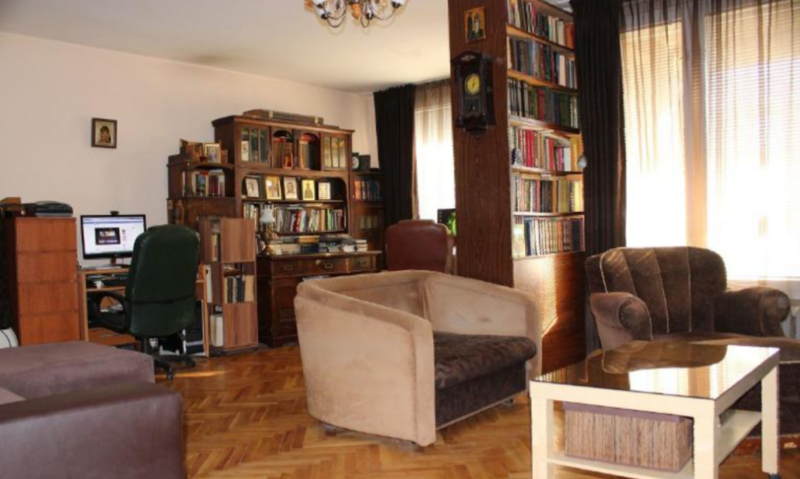 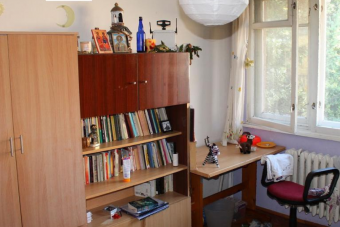 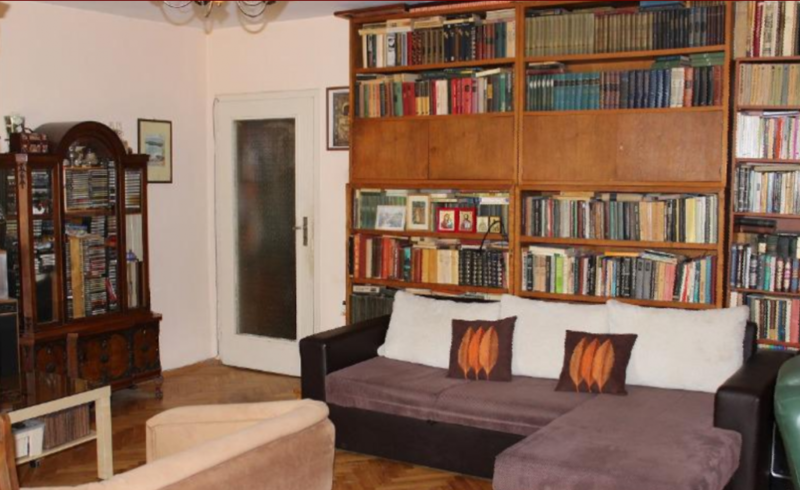 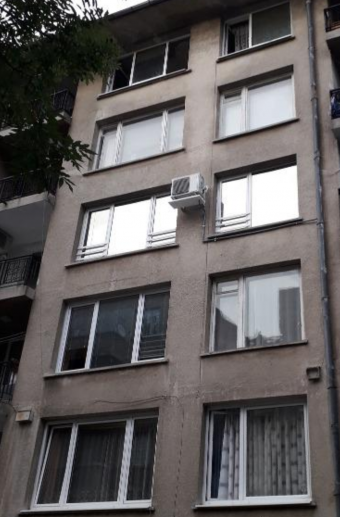 Brain Trust offers for sale apartment with two bedrooms, located at the very centre of Sofia, at Han Krum str. 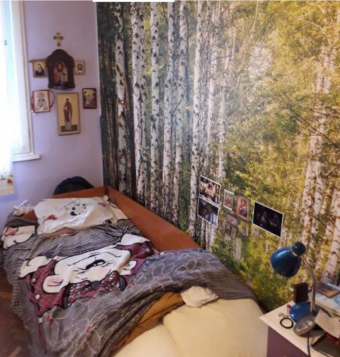 The property is situated at 5th floor. 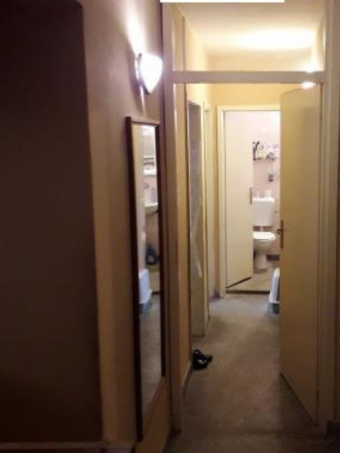 Layout – living rooms with a balcony, two bedrooms, kitchen, bathroom and WC.